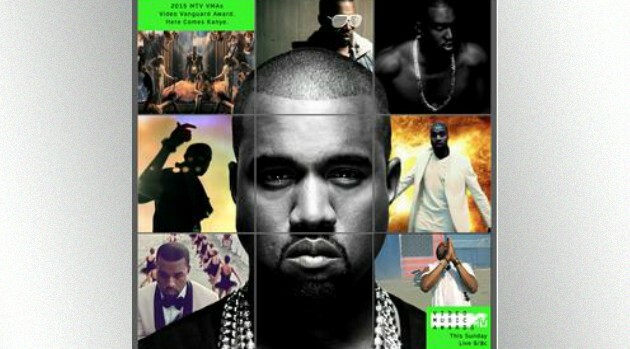 MTV NetworksKanye West will be the recipient of a coveted award during the MTV Video Music Awards, taking place this weekend at the Microsoft Theater in Los Angeles. The network announced that West will be honored with the Michael Jackson Video Vanguard Award for his impact and groundbreaking videos over the span of his career. He joins a short list of entertainers who have previously been presented with the award, including Justin Timberlake in 2013 and Beyonce from last year. While its not been confirmed if he will perform, the rapper’s last showcase during the ceremony was in 2013 when he played “Blood on the Leaves” from Yeezus. The ceremony airs live on Sunday, August 30 at 9 p.m. PT.